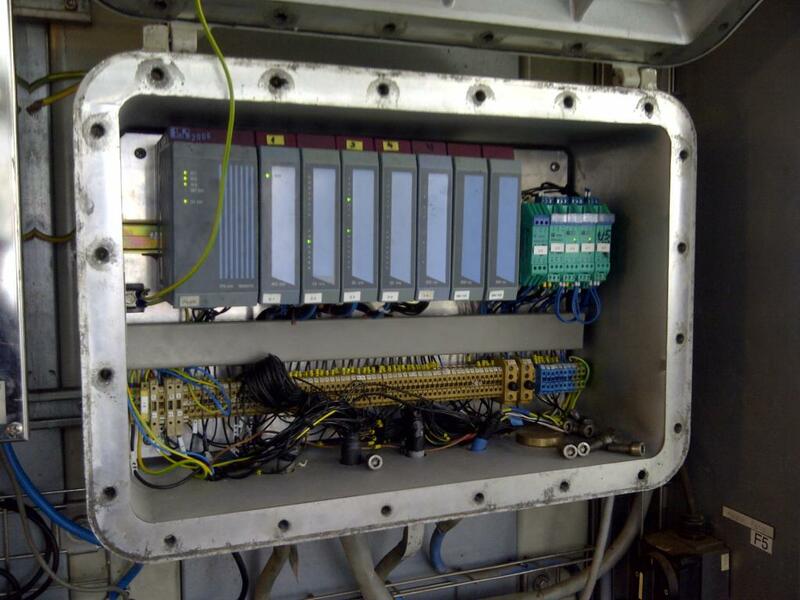 Here is a case study following a PLC Upgrade project we completed for an Onshore Oil Drilling Rig Operator whereby we completely removed and then upgraded the existing Control System of the Top Drive. 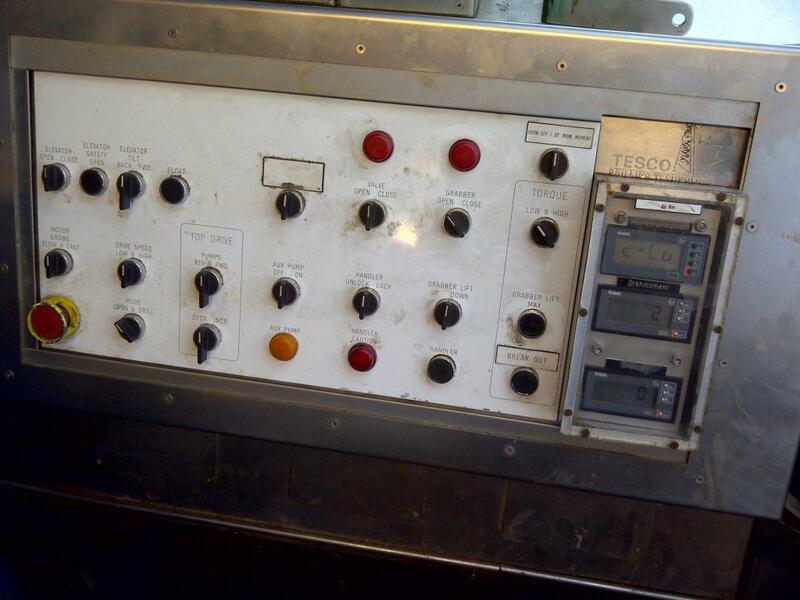 A major operator of onshore Oil Drilling Platforms had a troublesome Control system on an existing Drilling Rig. 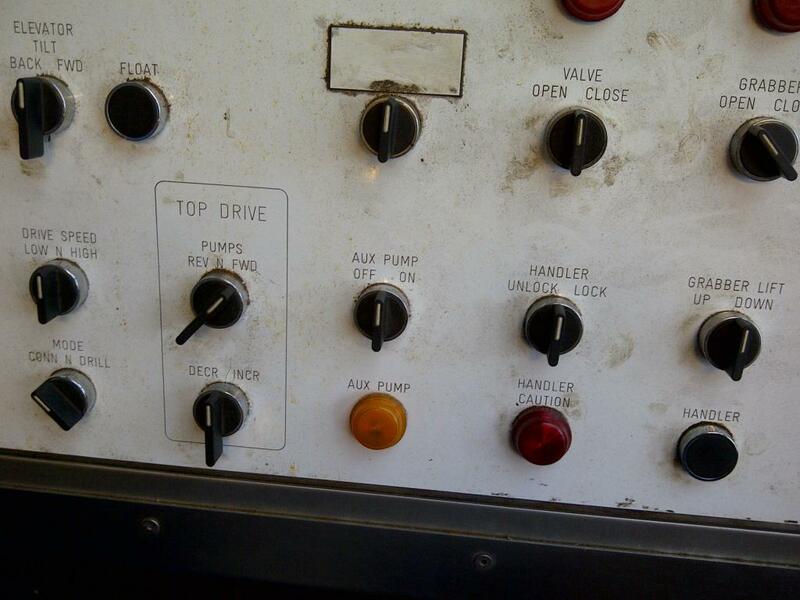 Following further investigation it was discovered the problem was with the Top Drive Unit’s ageing Control System. 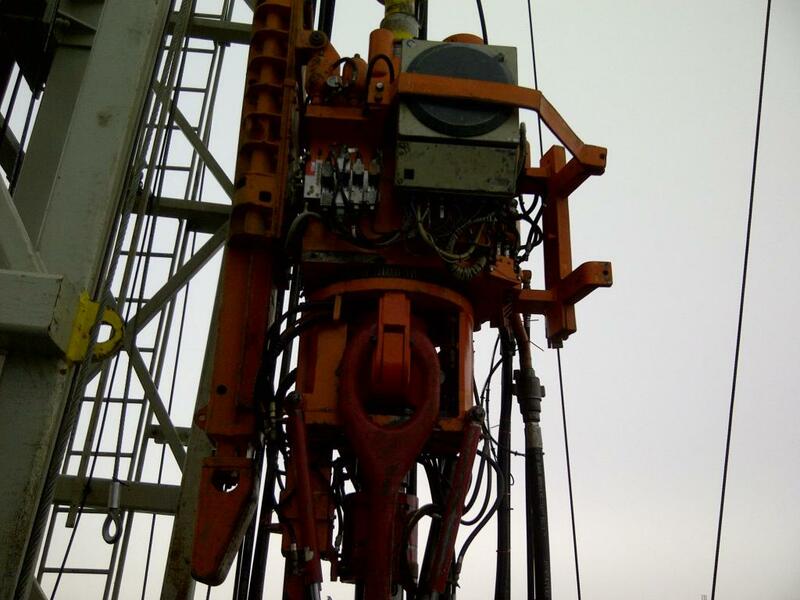 This was proving unreliable and a major contributor to the drilling rigs overall downtime. In an industry where down time costs big money a solution had to be found! Acquire Control were approached to help find one. 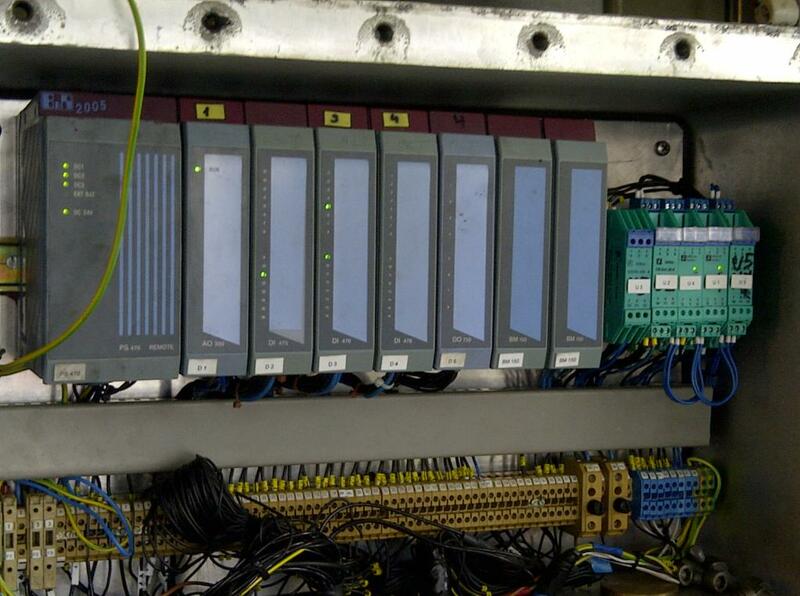 The Oil Drilling Rig’s Control System had at it’s heart a B&R Automation 2005 PLC with additional remote I/O units. After further investigation it was found that the PLC was obsolete and no longer supported. The lack of documentation and complete lack of software also helped make the customer’s mind up into taking the correct decision to completely overall the Control System. The customer required an alternative, replacement solution. 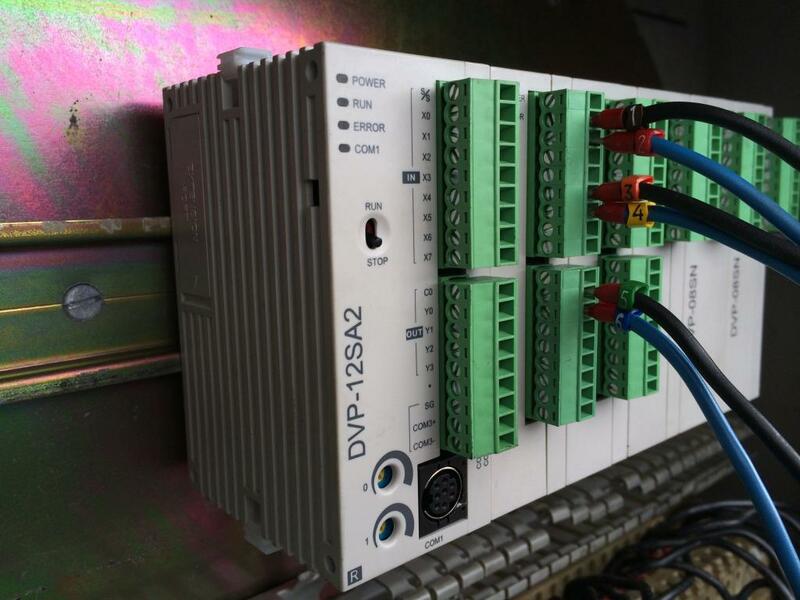 A PLC Upgrade was required and Acquire Control worked closely with the customer right from the start to understand the system’s architecture and sequence of operation further. On a project of this nature it’s paramount to get a clear understanding of the existing Control System and soon enough we started to make good progress of the task in hand. 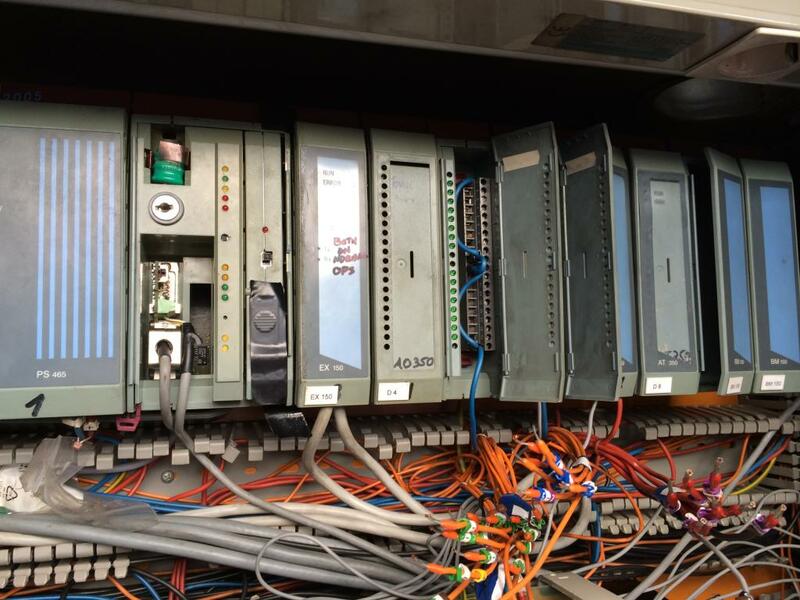 Following further site visits and ‘exploration’ work we were able to recommend a suitable PLC Upgrade solution which consisted of a 3 x Delta DVP PLCs, 1 x Delta DOP-B HMI and 1 x ATEX Certified UniOP EXOR HMI which required mounting in an ATEX Hazardous area inside the Rig operator’s control room, allowing the necessary control and monitoring of the Top Drive as required. 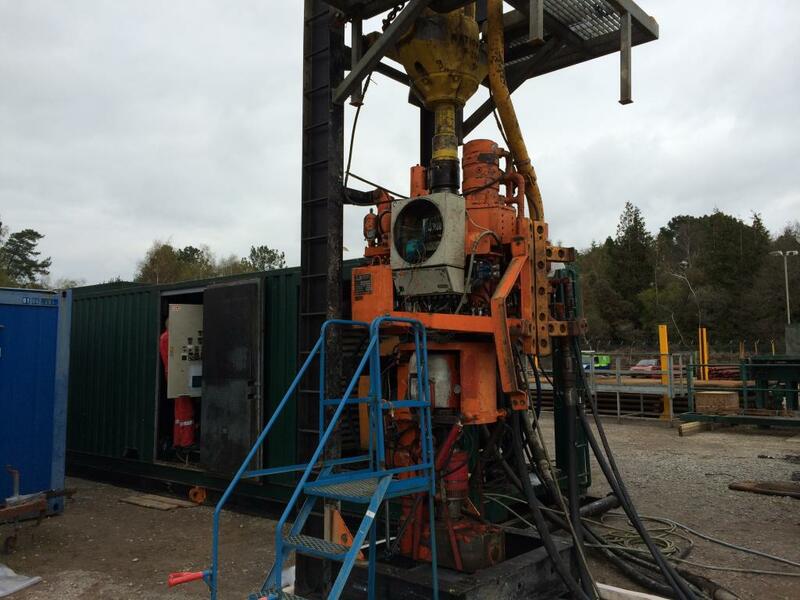 Site installation and full system commissioning were delivered on time as required, despite having a relatively small window of opportunity between the busy drilling schedule in which to complete the work. The PLC Upgrade was completed after we removed the existing B&R Automation PLC and remote I/O racks and then fitted and wired the new Delta PLC hardware and both HMIs. 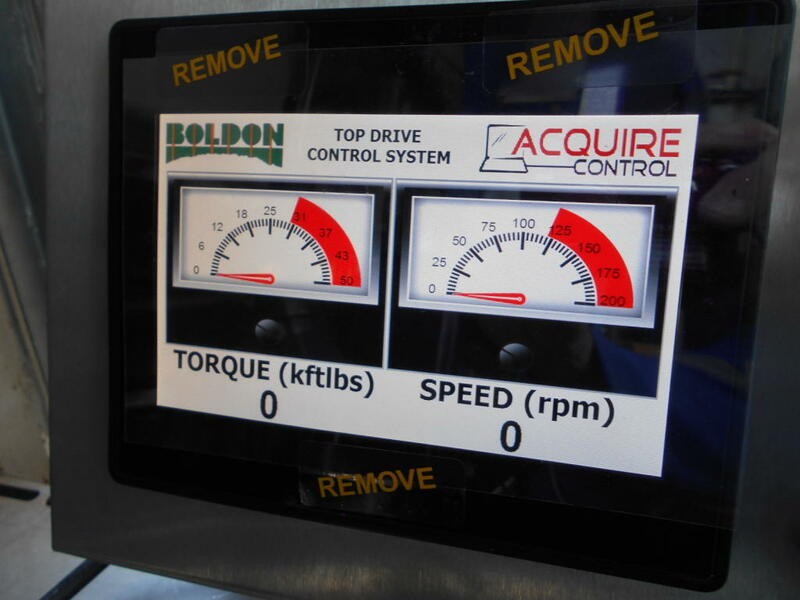 We then fully tested and commissioned the PLC and HMI Software which we had previously designed. Further observations and tweaks were then made to ensure the customers goals were fully realised. 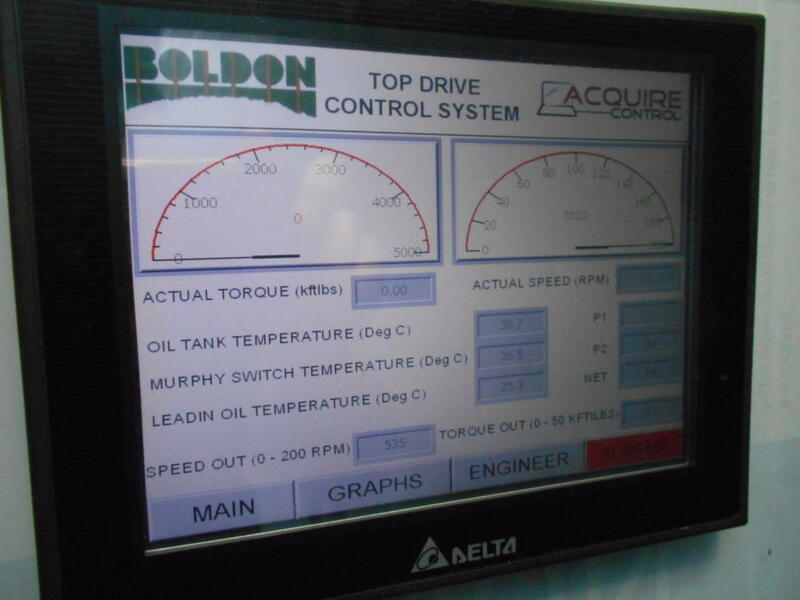 Acquire Control then provided full system training to the Oil Rigs maintenance Engineers and project documentation, including fully backed up and documented copies of the PLC and HMI Software. A recommended selection of spare parts was then provided to ensure any future problems could be quickly overcome and/or replaced if required, again to help minimise any unforeseen and costly downtime. As control challenges go we knew this project posed several risks which we were able to plan for and ultimately mitigate throughout the project’s life cycle. 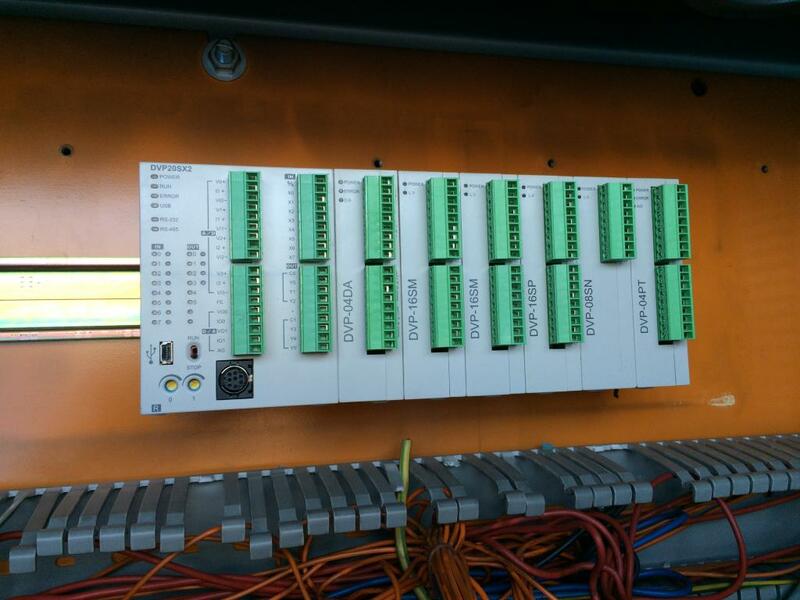 The end result following the PLC Upgrade was a Control system that was a big improvement on the outgoing one in several ways. Firstly the PLC hardware was fully supported and up to date, and the customer could maintain and replace the PLC, HMI and IO units if required following the tailored PLC and HMI training courses we had provided to their maintenance engineers, along with the hardware spares we’d provided following project completion. 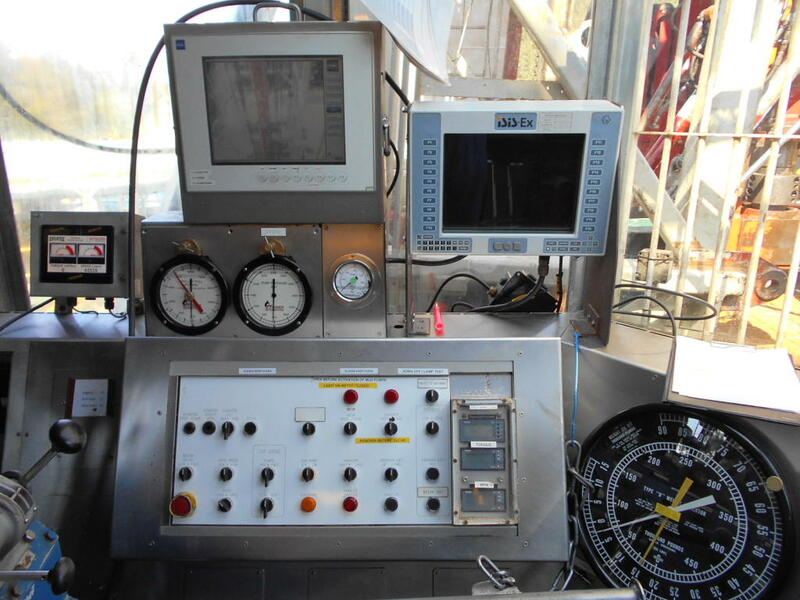 Secondly the overall controls and ‘operator experience’ had been tailored around the customers current needs of running the Oil Drilling Rig. This enabled Acquire Control to provide software that not only performed well but also ticked all of the boxes in terms of the customers expectations and extensive knowledge of the systems operation. 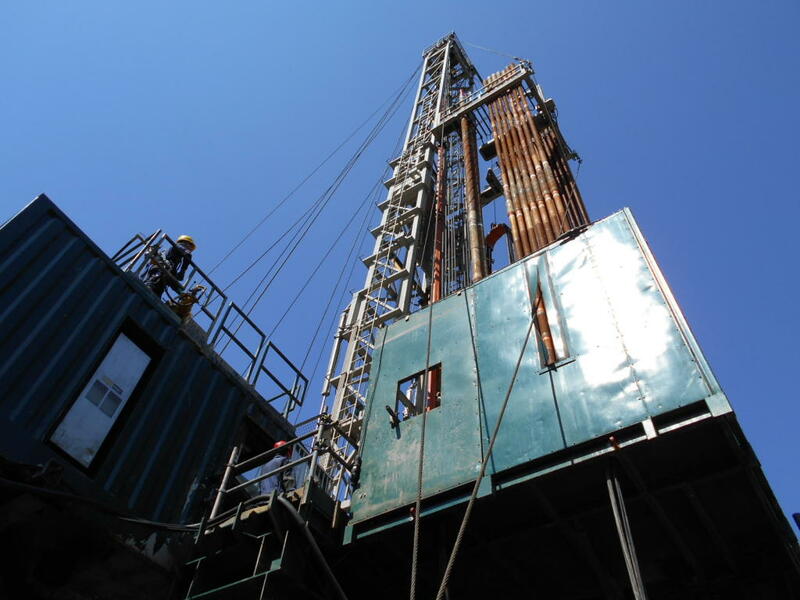 Finally the downtime and niggling stoppages that had plagued the Drilling Rig’s original Control system for some time had all been completely eradicated. This put an end to expensive lost production and provided a quick return on investment (ROI) for the customer. At the end of another very successful and enjoyable project for us it was a real privilege to see the Drilling Rig finally begin full production following the PLC Upgrade and we wish the customer all the very best with the future operation of the Top Drive System.